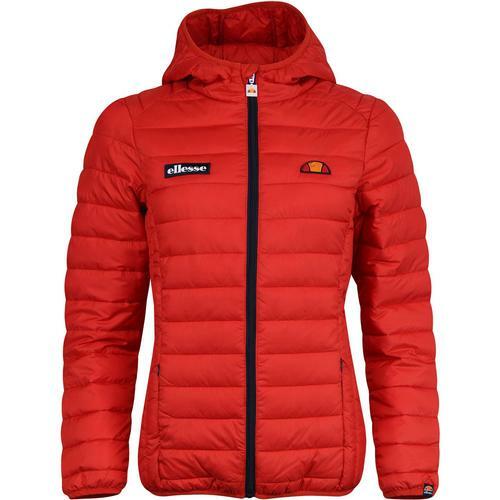 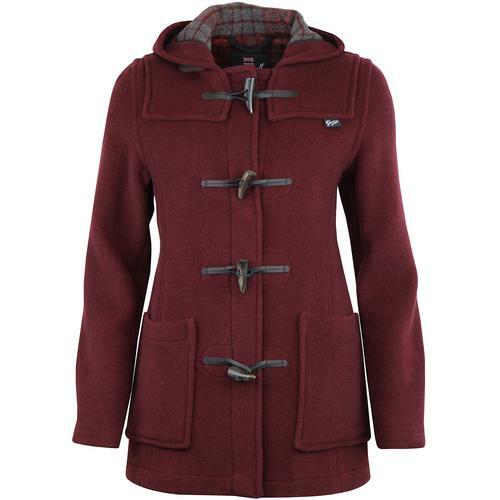 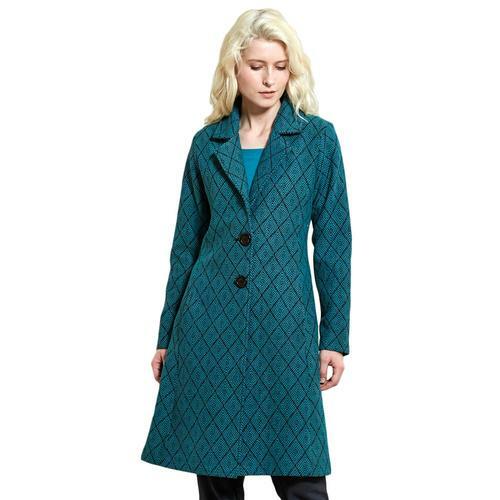 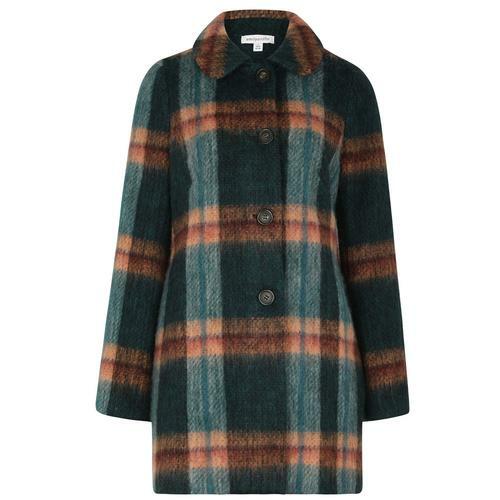 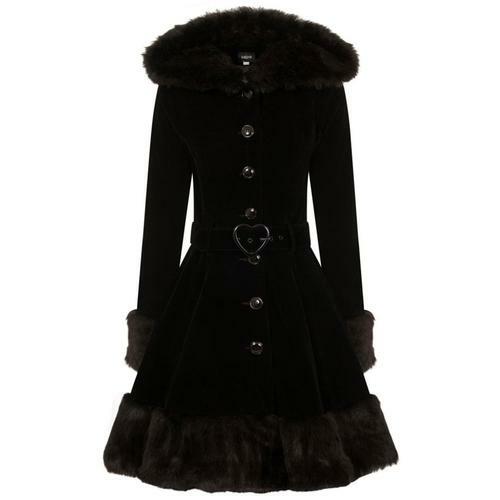 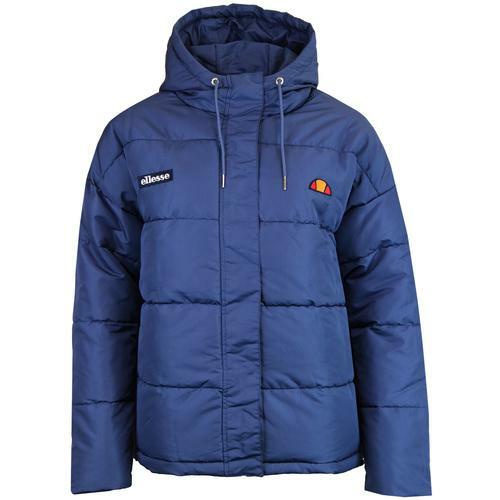 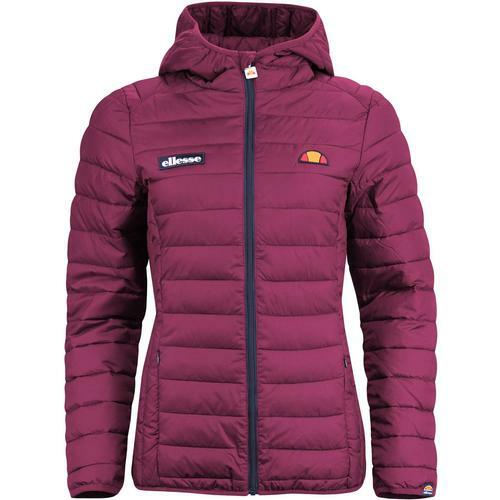 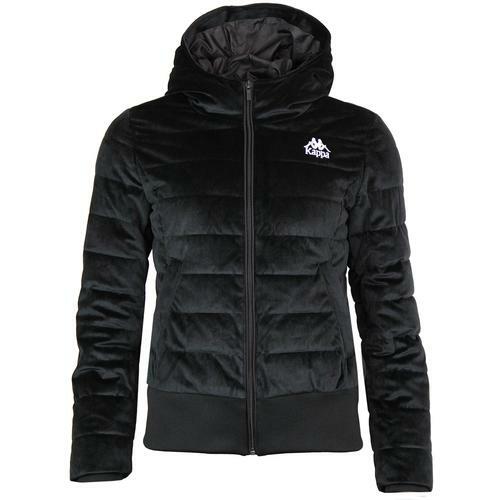 Our pick of the Autumn/Winter season winter coats for women! 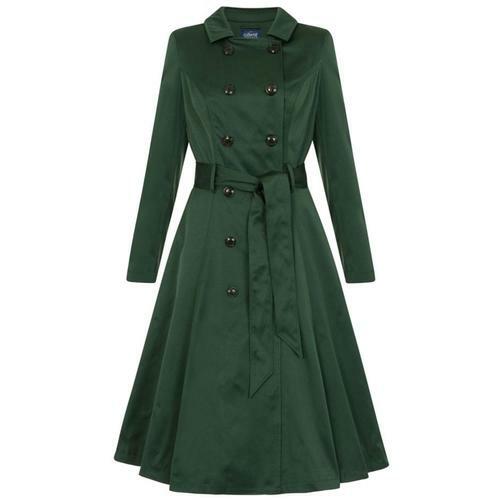 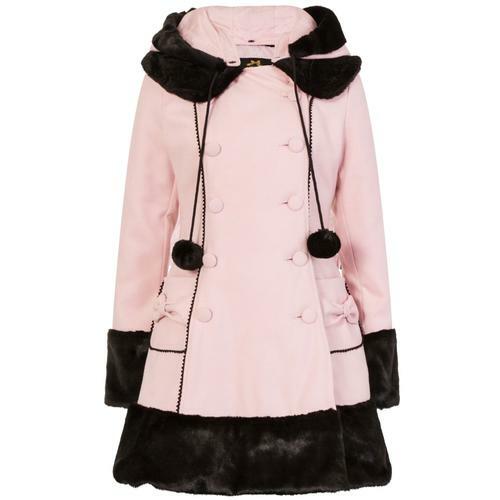 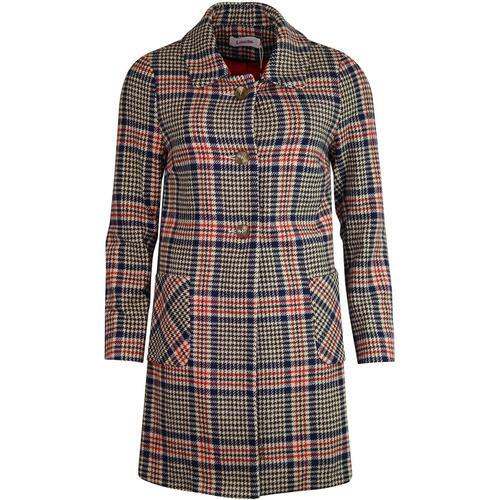 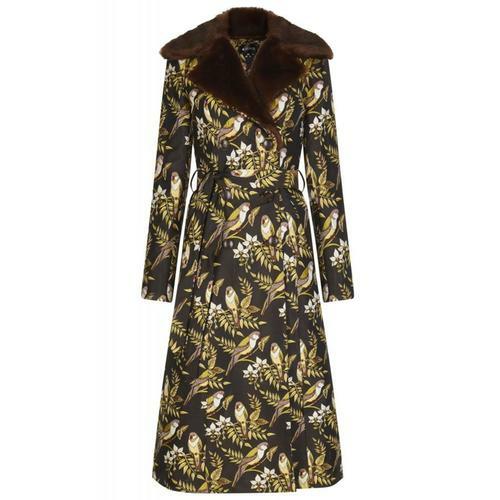 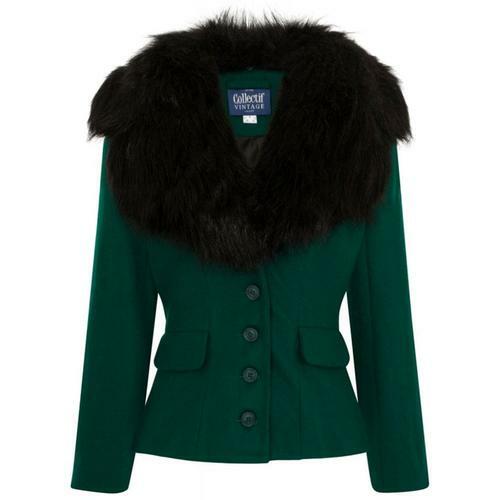 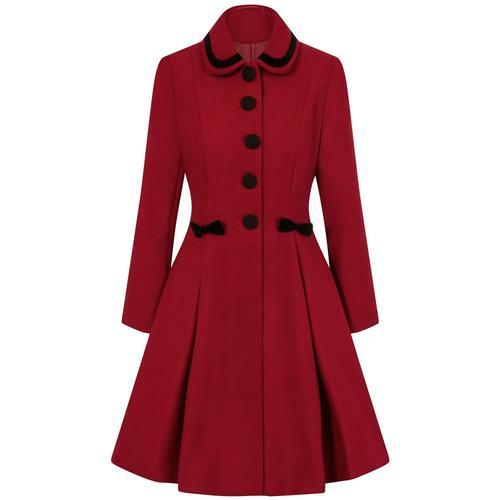 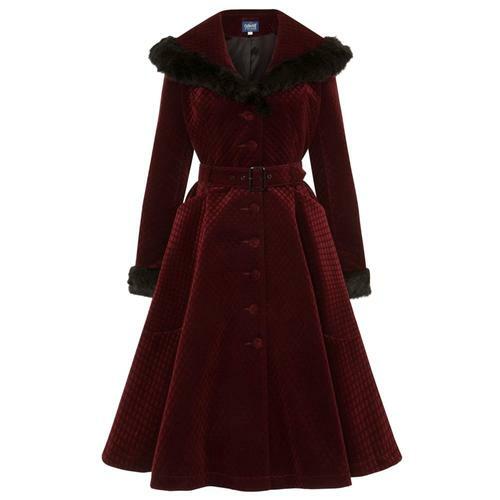 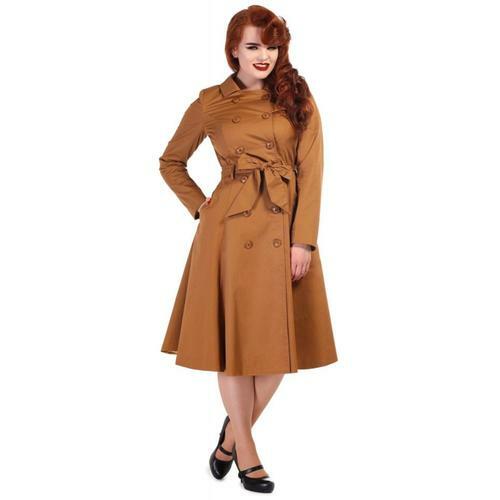 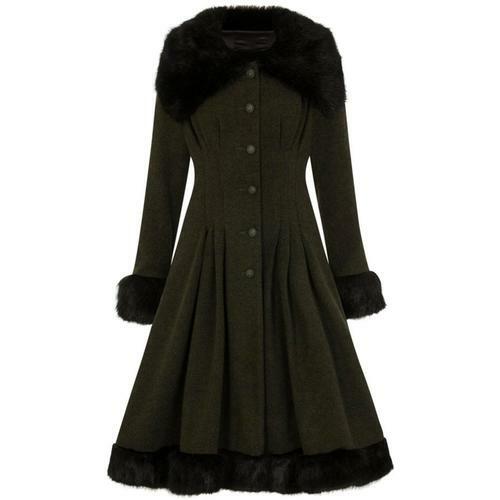 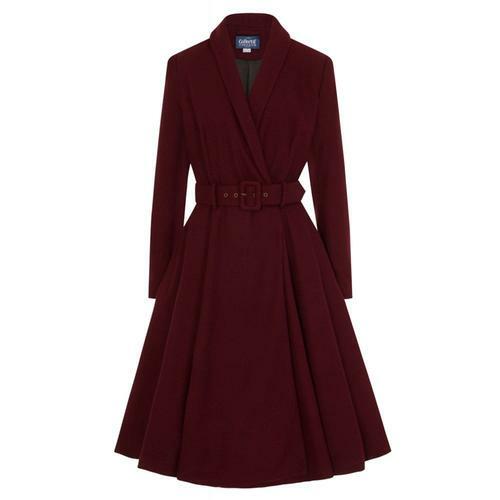 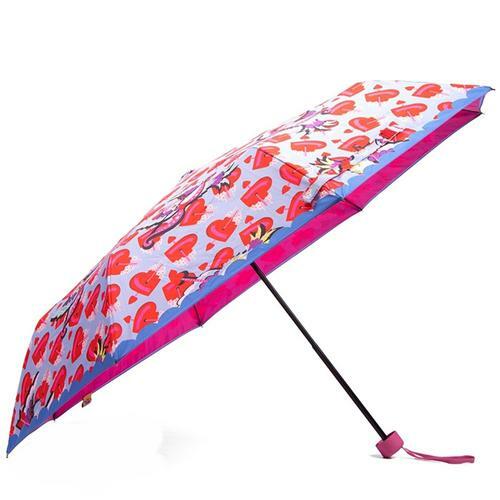 Fantastic retro, mod and vintage inspired coats, including women's 60s mod coats from Madcap England, retro duffle coats from Gloverall and vintage styles from Collectif. 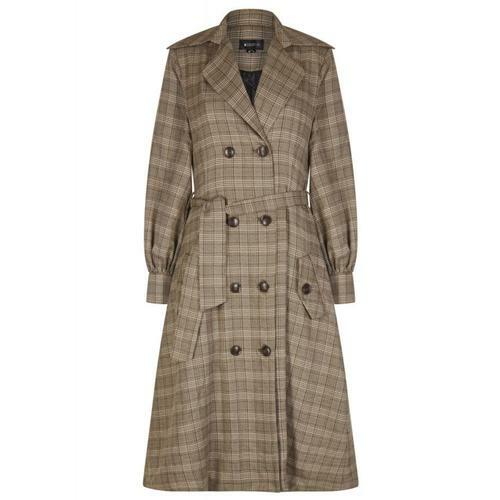 Featured this season are double breasted trench coats (perfect winter party wear! 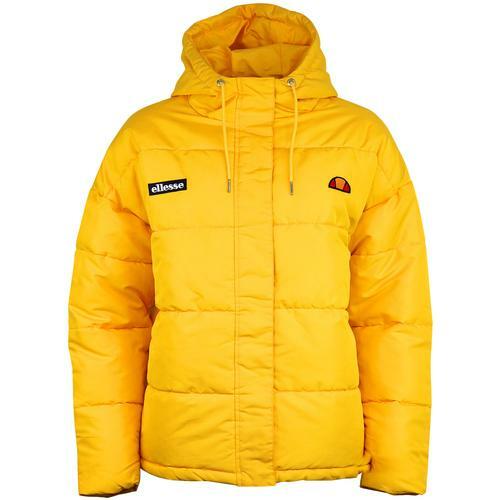 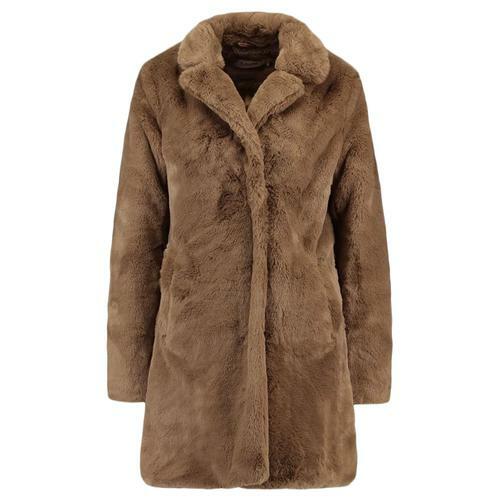 ), vintage fur jackets and collars, and the toasty warm mod parka by Alpha Industries.